Location Muker CP. Birkdale Common, Birkdale Beck. Small cliff above confluence with Little Sleddale Beck. 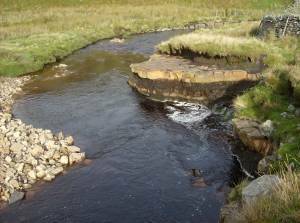 Geology Sandstones and shales above the Crow Limestone which are well exposed at the confluence with Little Sleddale Beck, see photos. Record Name MUK101 Muker CP. Birkdale Common Birkdale Beck. Type B Locality generally acidic but with Tufa Springs. Rowan and shrub willow only trees present. 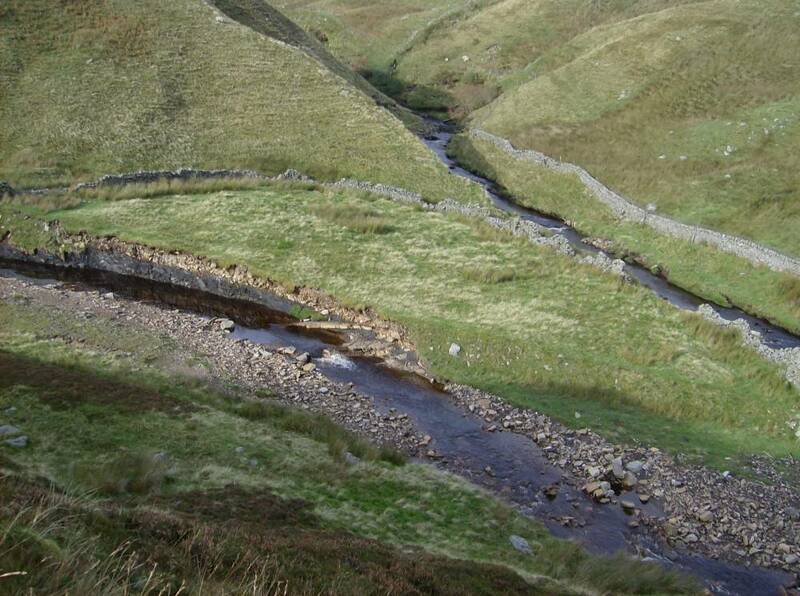 Record Description Small streamside north bank cliff on Birkdale Beck 200m upstream of confluence with Little Sleddale Beck. Vegetation Type B* on low SW facing cliff with tufa forming spring. Rowan and Tea Leafed Willow (S. phylicifolia) the only tree species present. Additional Notes Further photographs required. Image 1 Description Birkdale Beck (Top Right) above confluence with Little Sleddale Beck (Lower). Scar is Top Centre of photo. Image 2 Description Little Sleddale Beck. Strata of the Crow Limestone Series exposed in the Beck. 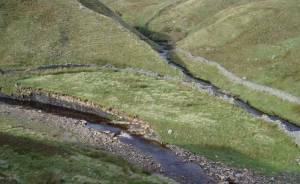 Image 3 Description Birkdale Beck and Little Sleddale Beck.